Gone were the days when cost-conscious consumers would have to make their purchase in unglamorous, out-of-town warehouses, hunting for rejected and defective merchandize for the sole aim of saving a few coins. The outlet malls today strive to provide both seasoned and occasional shoppers an experience different from that given by their yesteryear’s counterpart. The location of outlet malls has moved from cheaply occupied lands to strategically situated retail malls accessible by the complex network of city public transportations. New merchandise is offered alongside with the off-season, leftover or slightly imperfect inventory. Prices are marked down insanely; huge, enticing and sensational discounted signs colonize the entire malls ostentatiously. Shopping at Spencer Outlet Centre invokes plenty of nostalgic moments to me. This was the place where we purchased our essential household items when we first arrived at Melbourne. 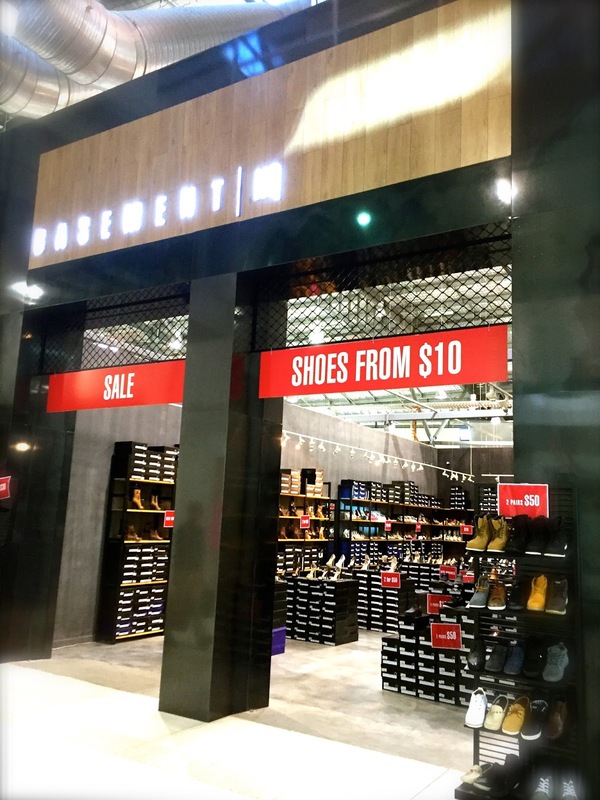 The alluring low prices lulled us away from the upscale department stores at Bourke Street. 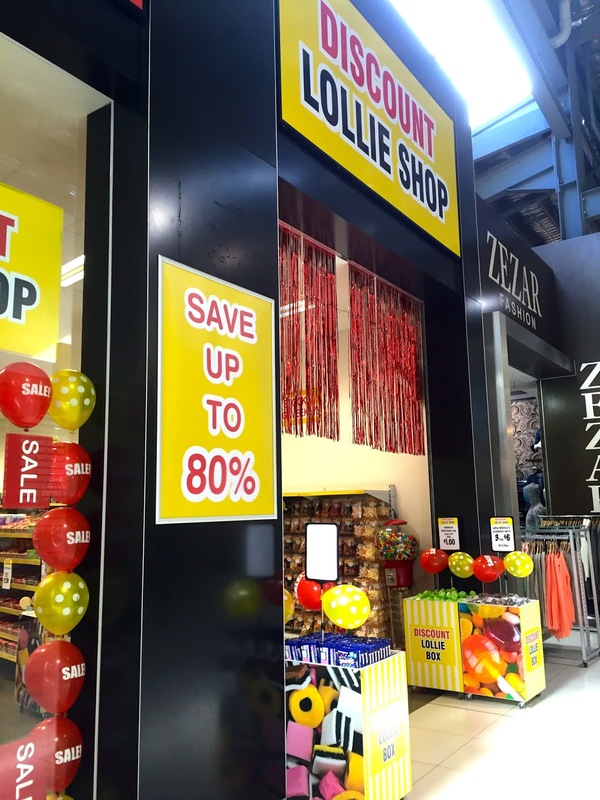 We ended up purchasing all our bedroom-related products from the very affordable Pure Zone. It was the place where we happily picked up our very sturdy, non-stick 12-cup muffin pan at $9.99, and thereby commenced our unending baking adventure of muffins, buns and scones. We found our favourite Aladdin’s genie glass teapot, and bought my stretched canvases with wooden edges at the Kaisercraft store. Both were lovely deals. The mall reminds me of those amazing moments when we grabbed our marvelous bargains from Cotton On Mega, Kathmandu, the Shoe Warehouse, Chemist Warehouse, and those numerous other fabulous discounted stores under the same roof. 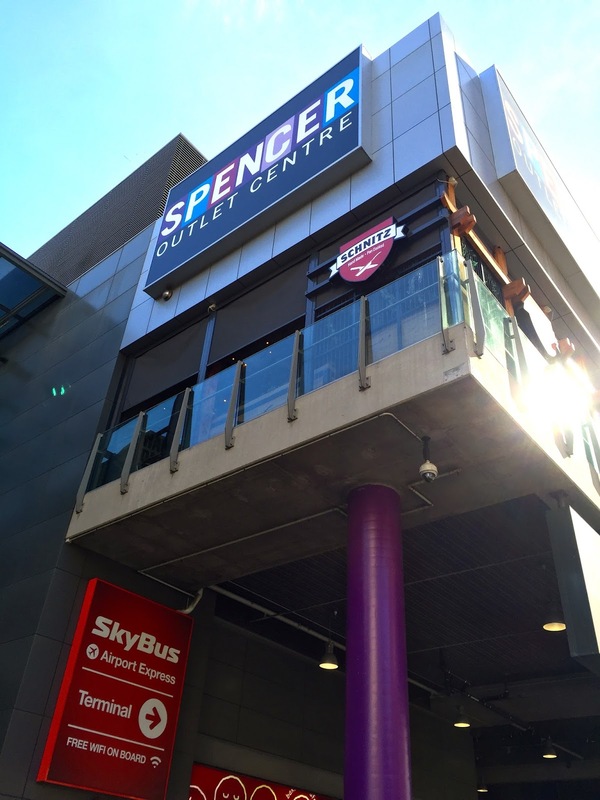 Spencer Outlet Centre might not be the your favourite swanky shopping mall in town. You will never find your Aesop products with its aesthetic packaging here. Your luxurious Chanel store with its elegantly designed dresses will never make its footprint here. The mall is designed specifically for the resurging price-conscious buyers who love a good bargain without compromising on the quality. The mall is for those who get excited looking at discounted price tags, those luggage-towing shoppers hunting for their last minute bargains before boarding the Skybus to airport, and those city workers who enjoy a quick purchase during their lunch break. The mall is for those mathematically shrewd consumers who wouldn’t mind carrying a half-price designer handbag, wearing a casual tee of $10, and have no qualms wearing a pair of out-of-fashion shoes. And these, briefly, sum up who I am.